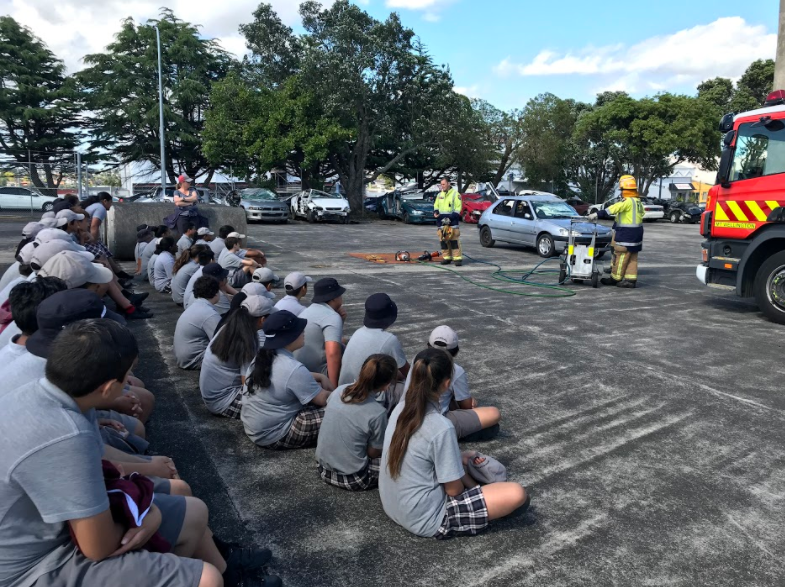 Yesterday as part of our inquiry we visited the fire station in Panmure. We met Norm, Bob and some others. This was a great opportunity to be able to see what these firefighters do to train and more. Since it is fire station they were still expected to show up on a call. 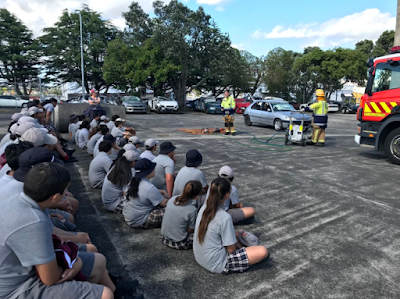 We learnt how they help get people out of cars and they told us tips on staying safe around fire. Did you know that fire fighters do more than just put out fires? They are called when someone is having a heart attack or something else, they are called first responders which means they are not paramatics. This was a very interesting visit and I enjoyed it a lot.